I read this article and found it very interesting, thought it might be something for you. The article is called Volunteer Opportunities with Festival Republic and is located at https://www.eventmanagementhub.com/festival-republic/. 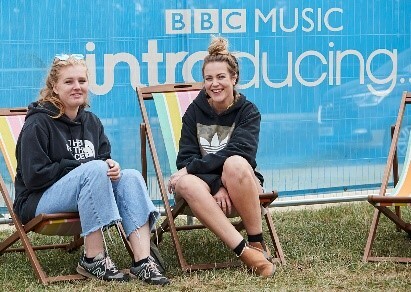 Did you know that SHU students can gain FREE ENTRY to this summer’s Latitude and Leeds Festivals by volunteering?! 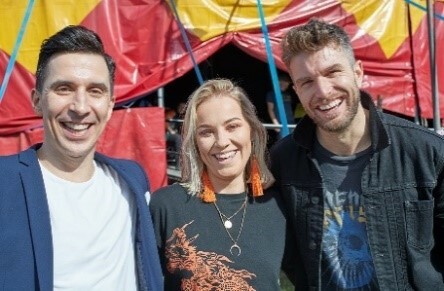 As a volunteer, you’ll play a big part in helping to create an amazing festival experience and helping attendees to get the most out of their festival, all whilst enhancing your CV! 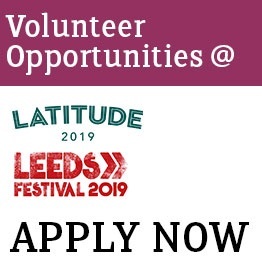 A week-long event management volunteer internship role (17 different roles available at Latitude and 9 different roles at Leeds). You’ll get involved with all sorts of activities – visit shu.ac.uk/festivalopps to find out more details about all the exciting opportunities on offer and how to apply. Helpful Arena Team, general festival volunteer roles providing things like stewarding and information (50+ available at both festivals). . Volunteers will get access to dedicated staff camping, café, toilet, and shower areas. There is also the option to travel by coach to the festival from Sheffield Hallam free of charge! Most importantly you’ll create your own unforgettable experience that you can share with your friends. Volunteer with your mates! Most of the roles are paired up, so you could be doing this whilst having an amazing time with your best mate! Volunteering on your own? Don’t worry! There will be plenty of social activities to help you meet new like-minded people, from across the university – and you can also meet each other via the dedicated Facebook group beforehand.